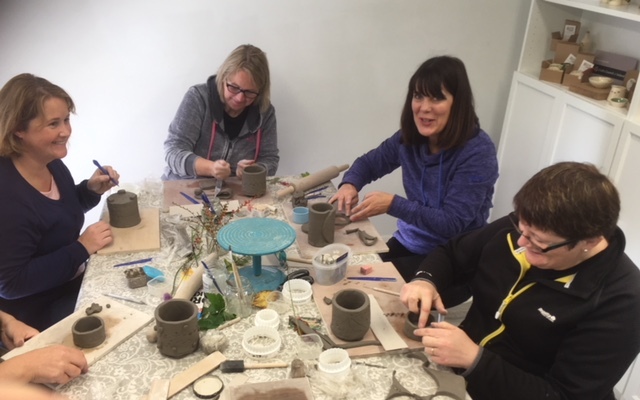 All levels are welcome to our adult ceramic classes from beginners to more advanced students. Over six weeks we will work on weekly projects from planning, making, decorating, glazing and completion of up to 5 finished pieces. A wonderful opportunity to take time out switch off and explore your creative side in a relaxed setting. Why not bring a friend along and make some new ones. Our classes are limited, insuring individual attention. On completion of the classes, your work will be fired and ready for collection in approx 2-3 weeks. Clay, glazes, use of tools, equipment and kiln firings are included in the price. 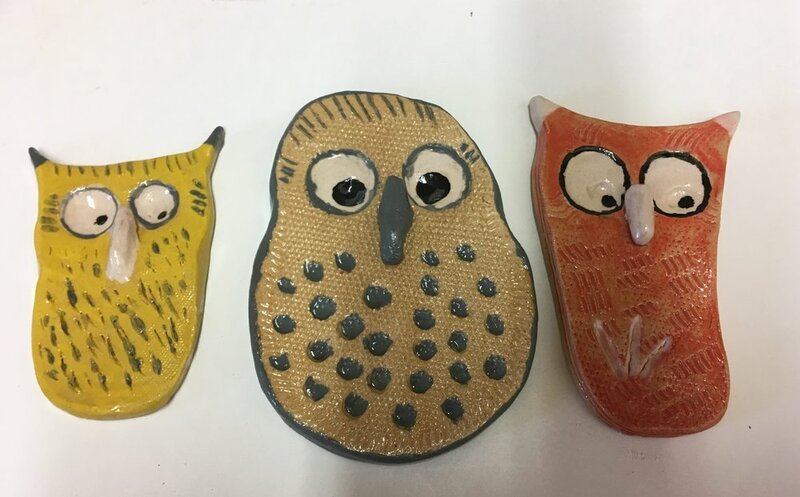 Our popular annual summer children’s clay classes run annually for the first three weeks in July, Monday to Thursday 10 to 1 daily. 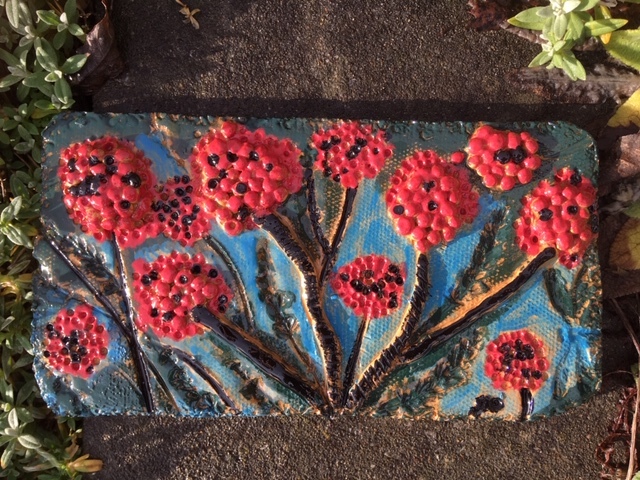 We design, hand make and paint a daily project which can be taken home once fired and glazed. At the end of the course your child will have created 4-6 finished ceramic pieces and made many new friends. Our summer classes are run at our working studio in the beautiful Bride valley, 5 minutes from Rathcormac, 15 min from Fermoy and 35 minutes from Cork city. We aim to provide a relaxing, educational, creative and fun environment for children to explore and use their imaginations. Small classes. Suitable for ages 5 upwards. All materials and firings included. On completion of the classes your work will be fired and ready for collection in approx 2-3 weeks.